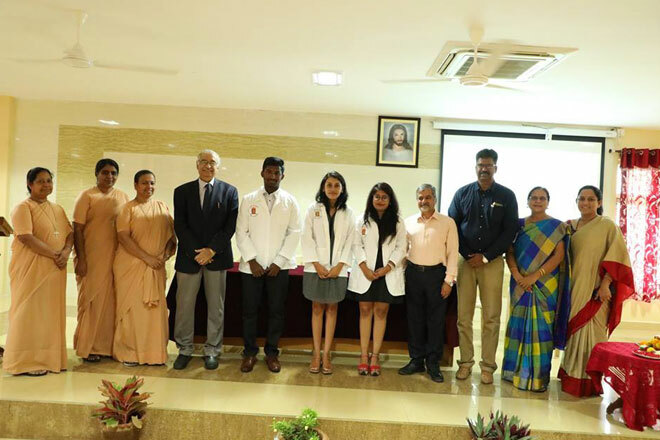 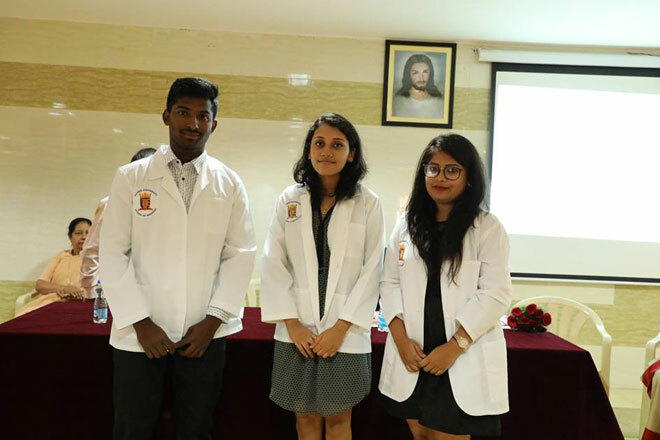 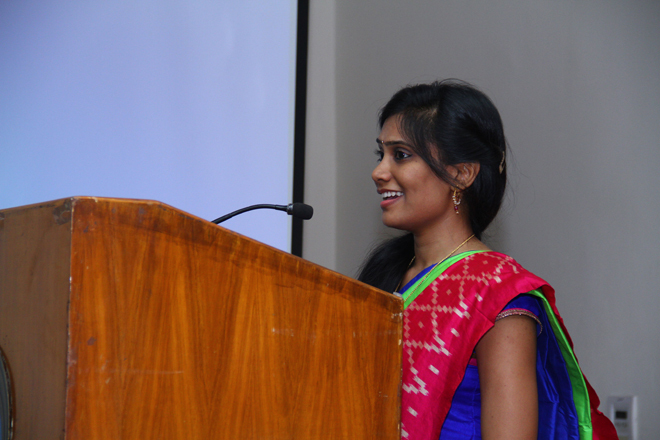 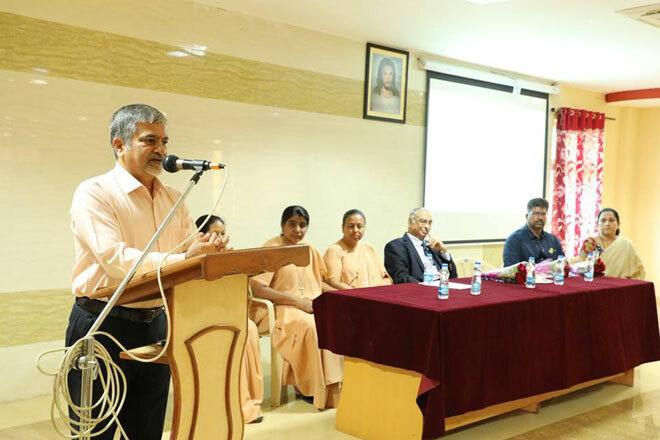 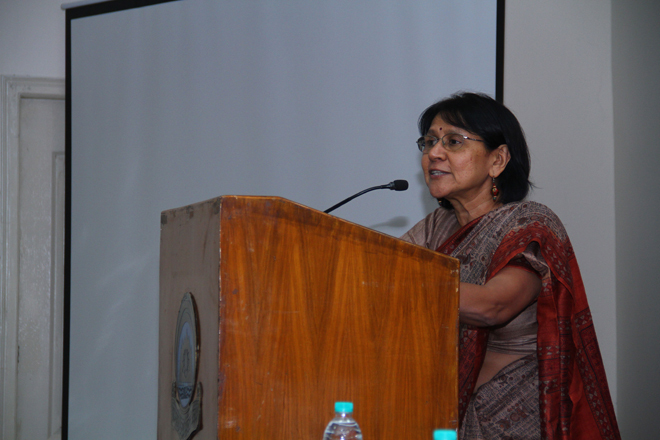 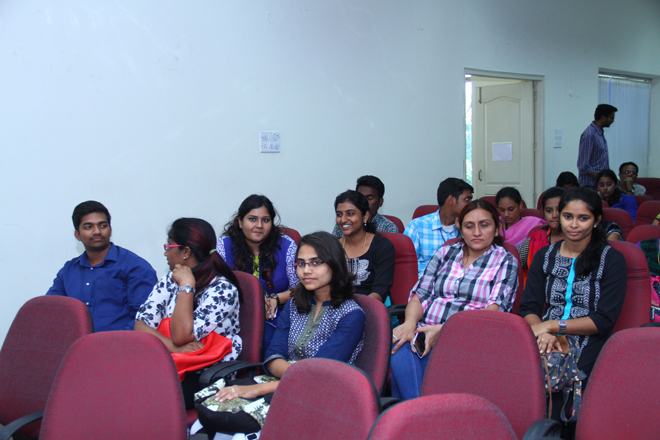 The Advanced PG Diploma in Clinical Nutrition and Dietetics was introduced in the year 2017, by department of Microbiology, St. Francis College for Women in collaboration with Global Medical Education and Research Foundation. 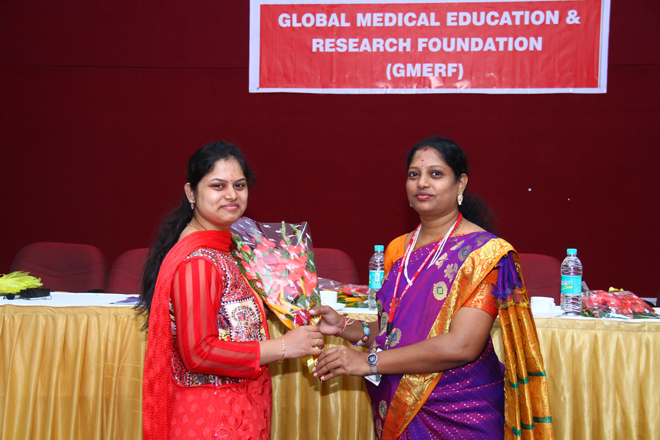 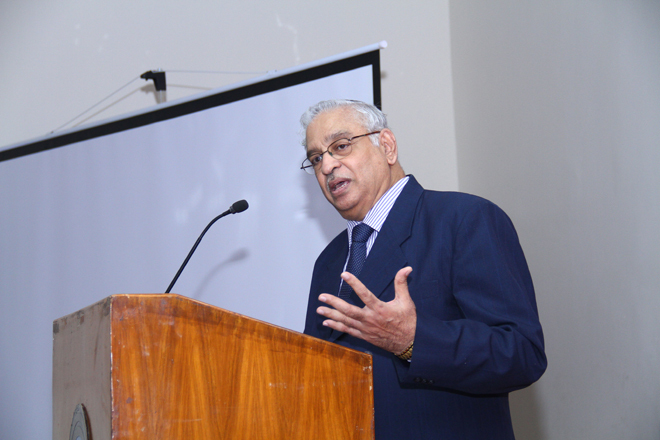 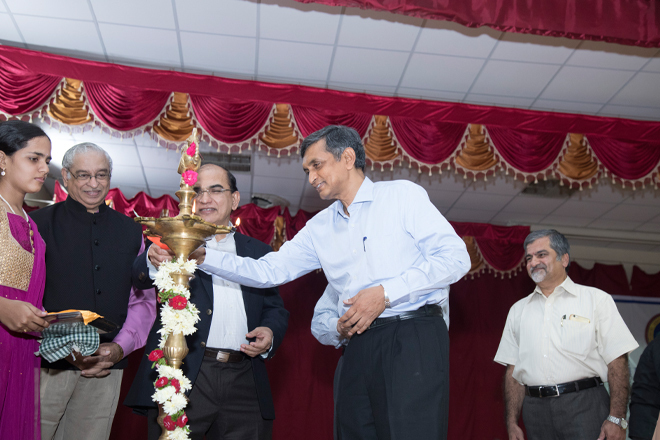 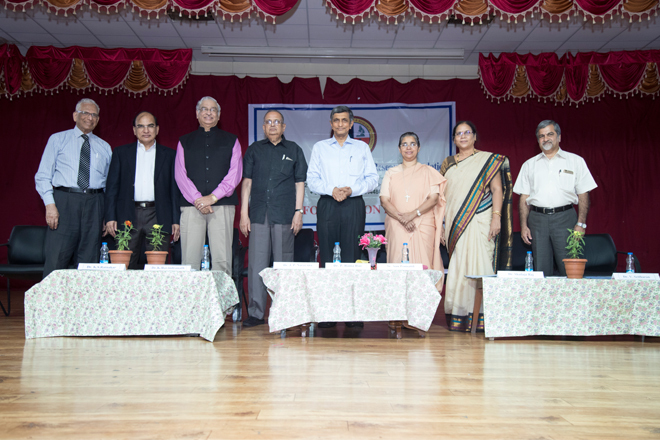 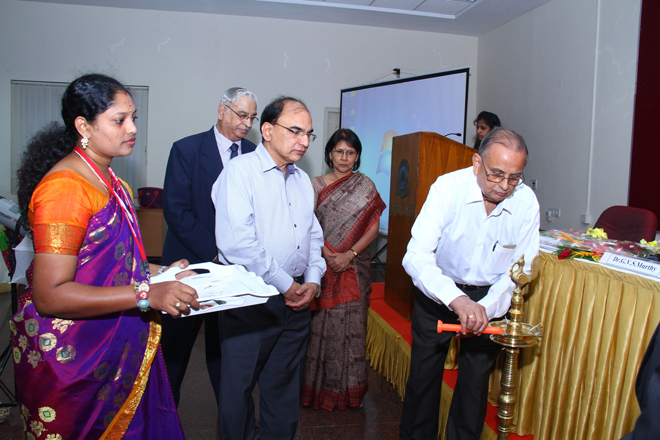 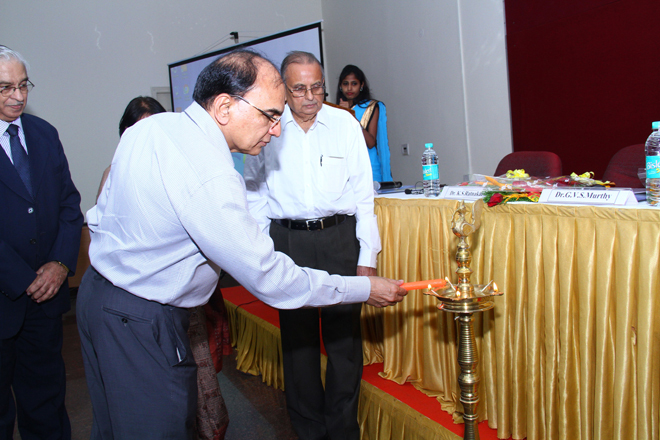 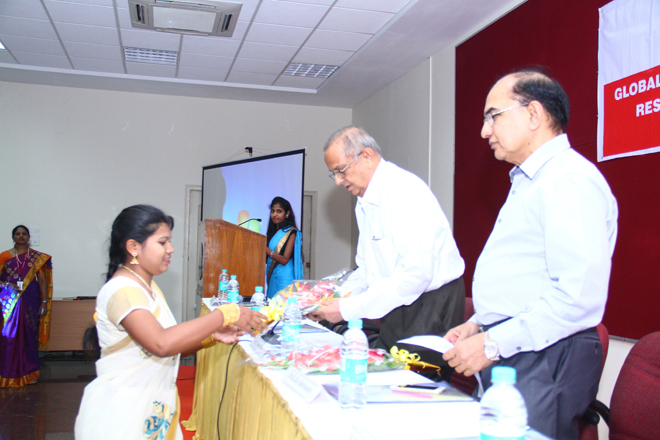 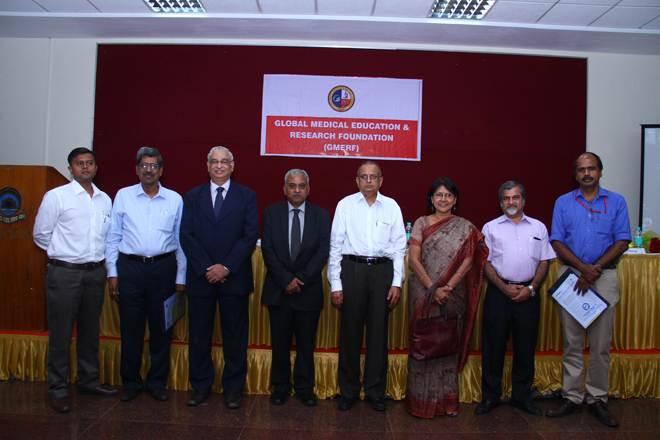 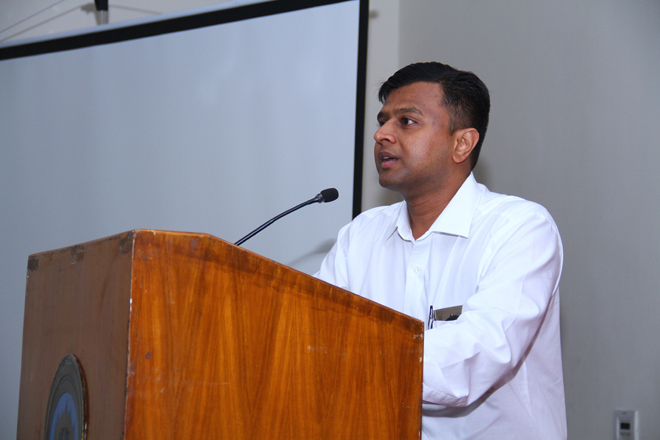 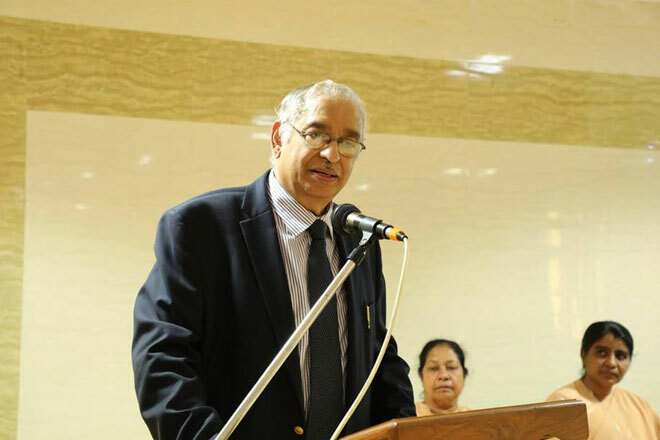 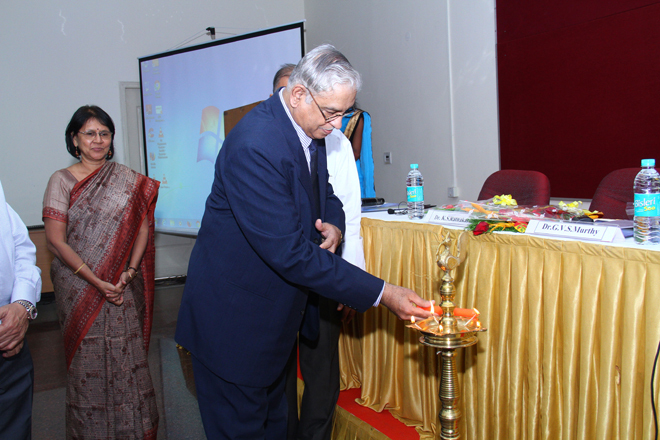 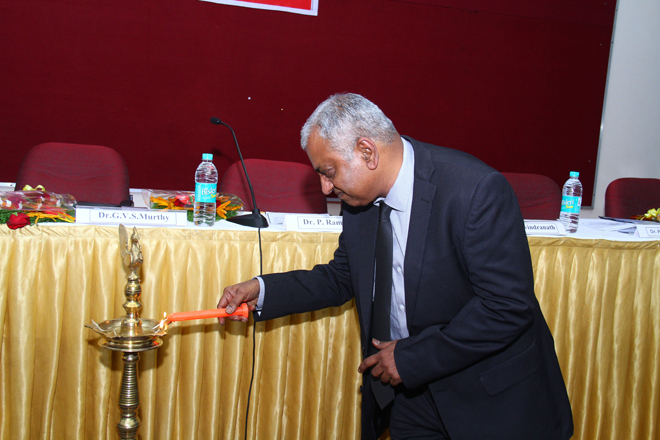 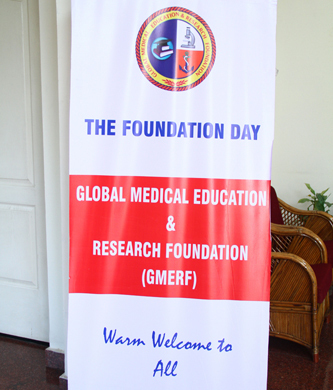 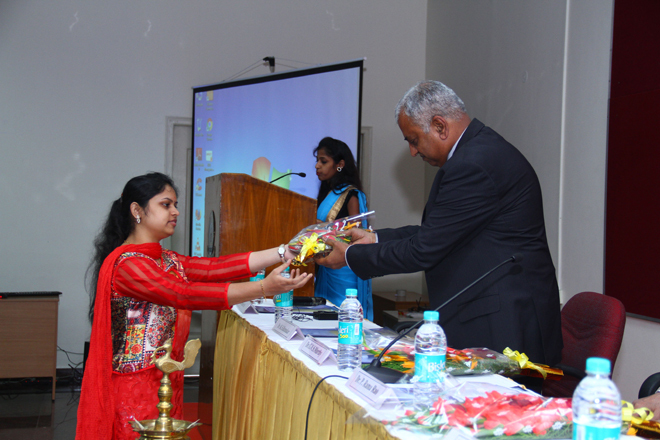 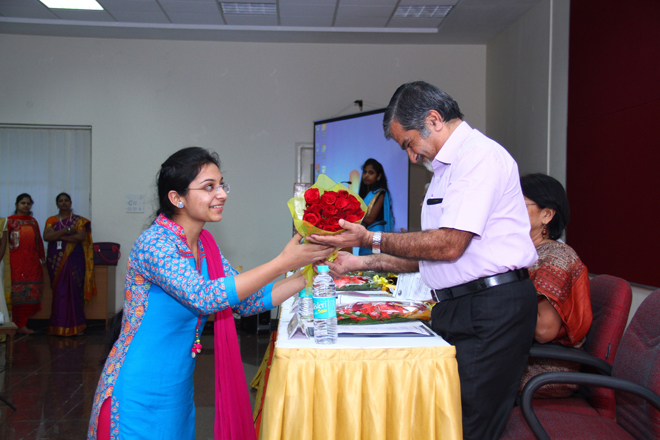 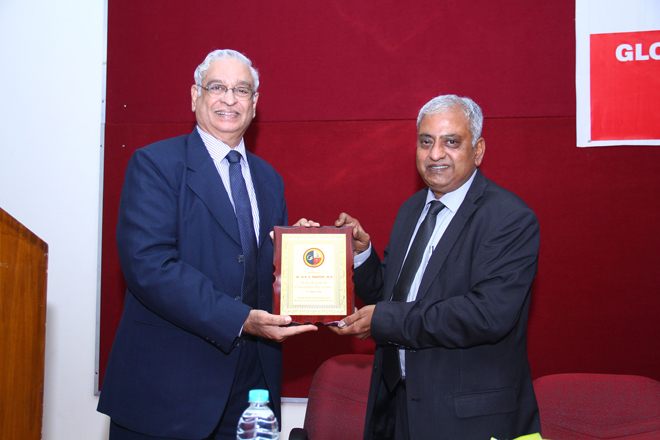 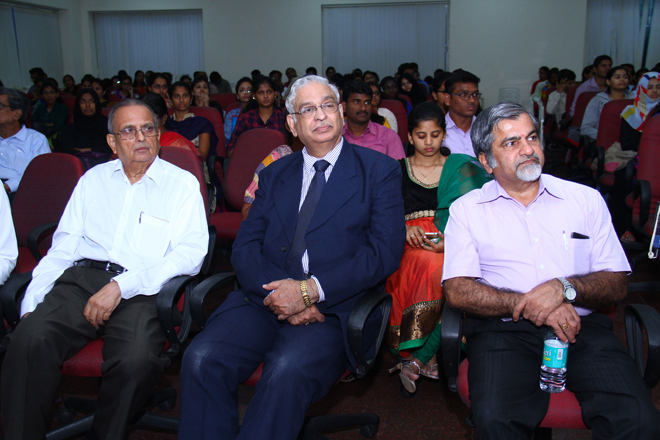 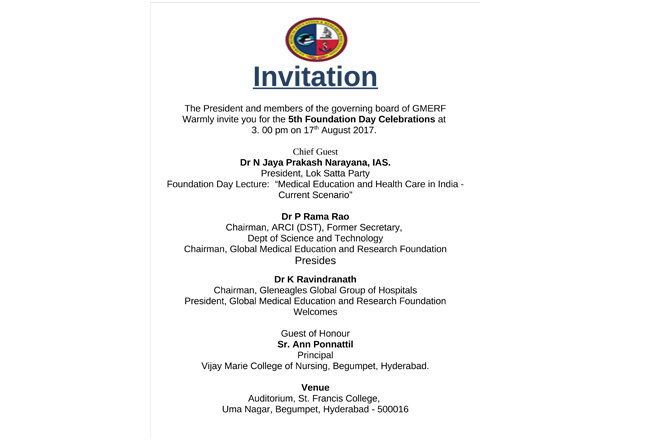 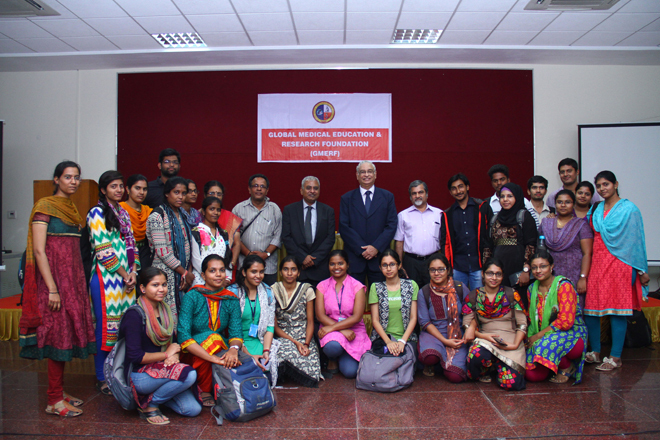 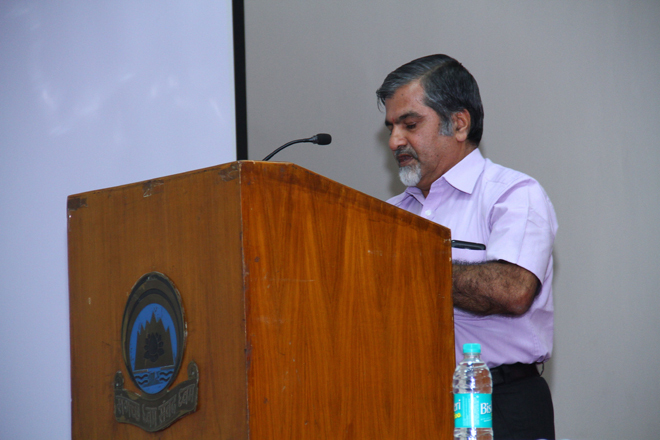 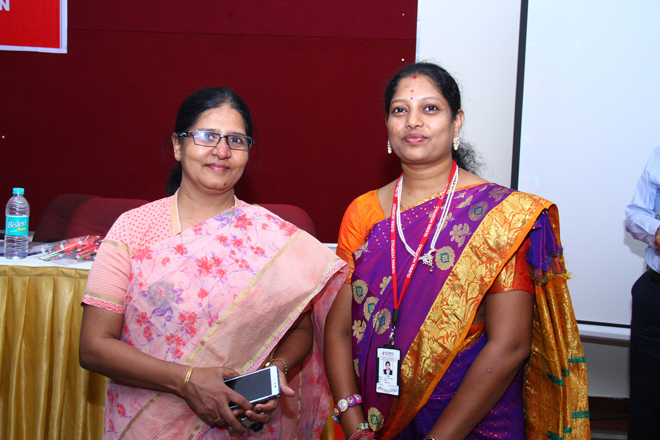 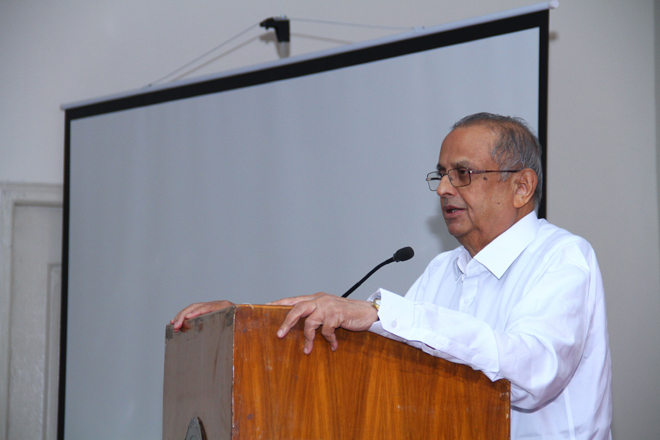 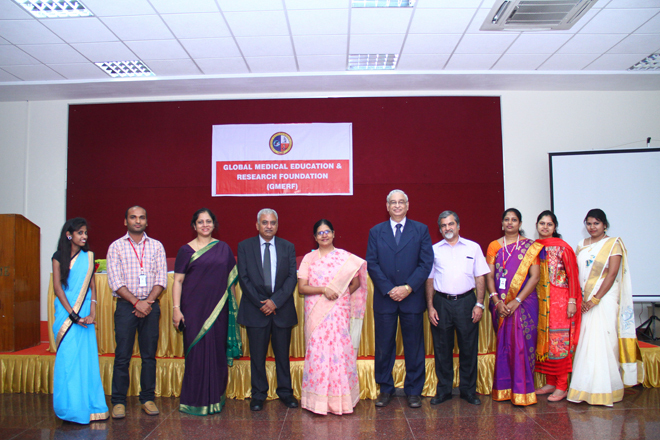 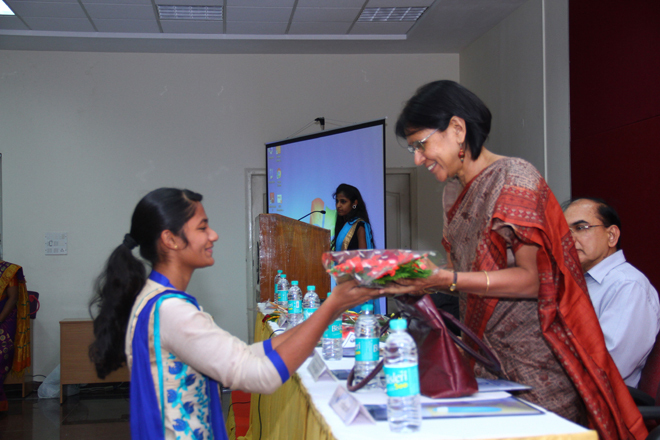 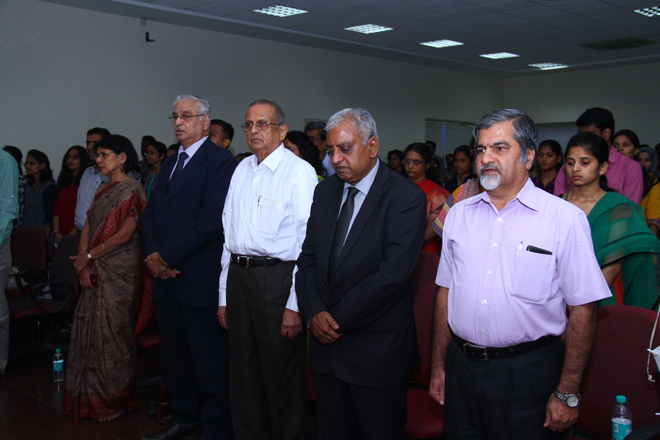 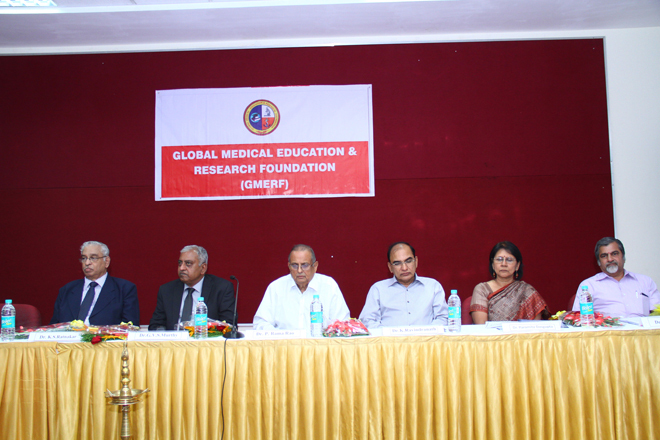 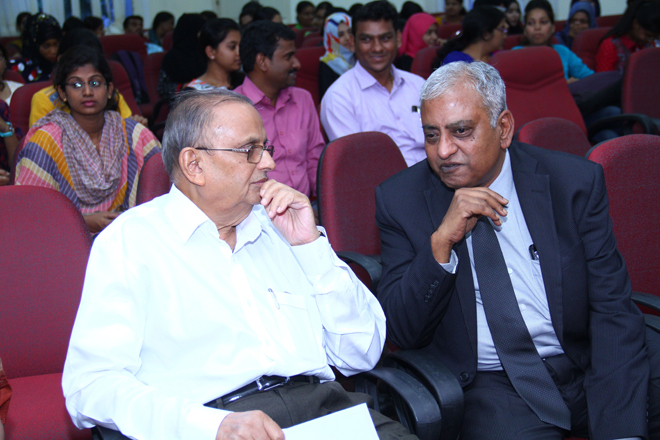 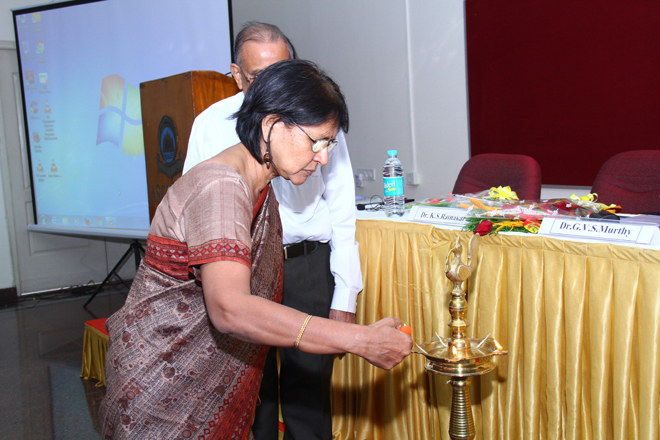 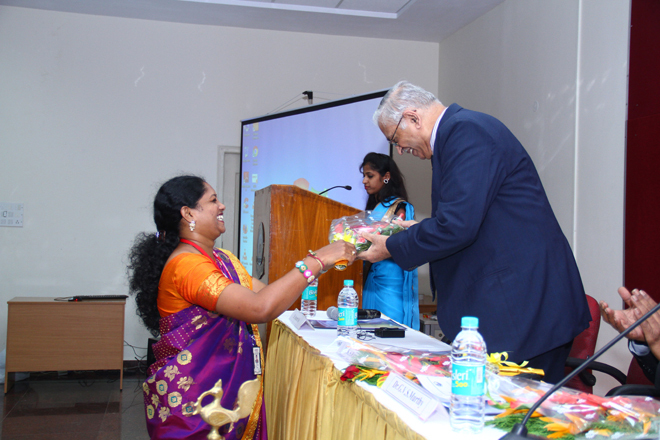 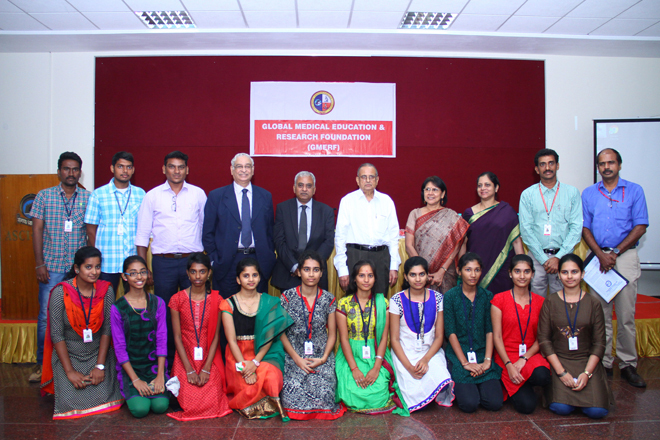 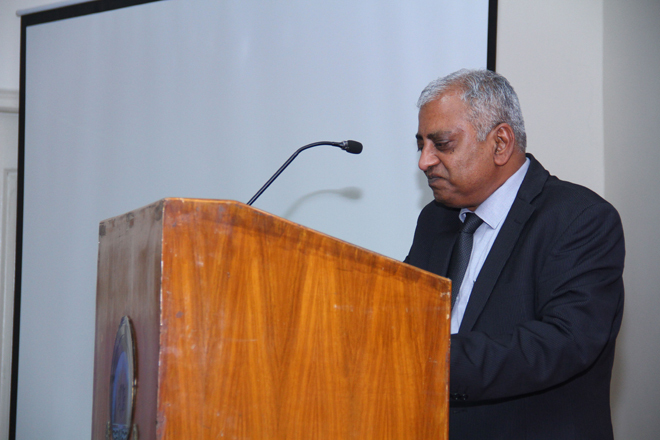 Dr. K. S. Ratnakar, Director, GMERF, Hyderabad and Dr.V. 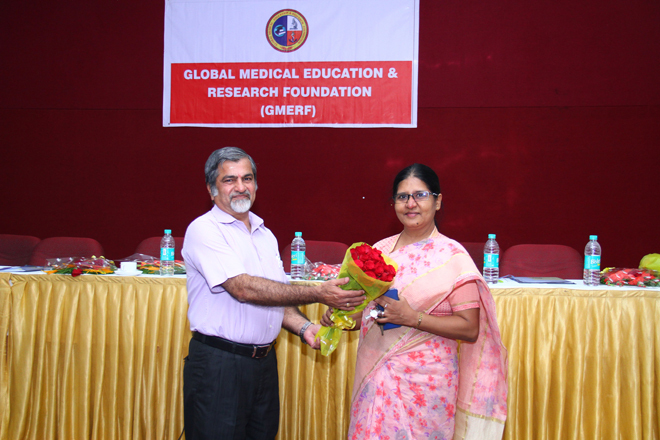 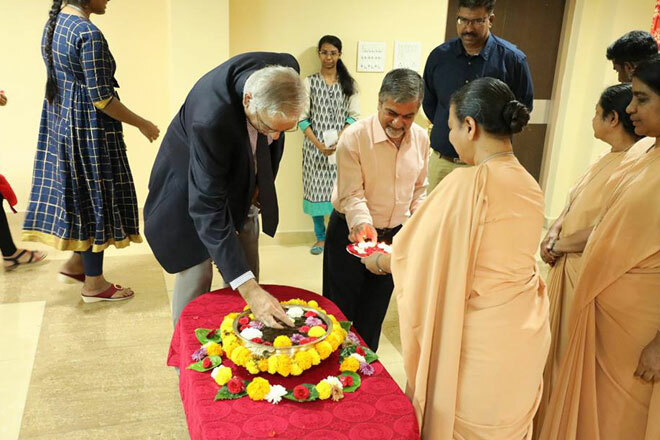 Sritharan, Secretary, GMERF & Diagnostics Department of Gleneagles Global Hospitals, Hyderabad and Dr. Ashok, Asso. 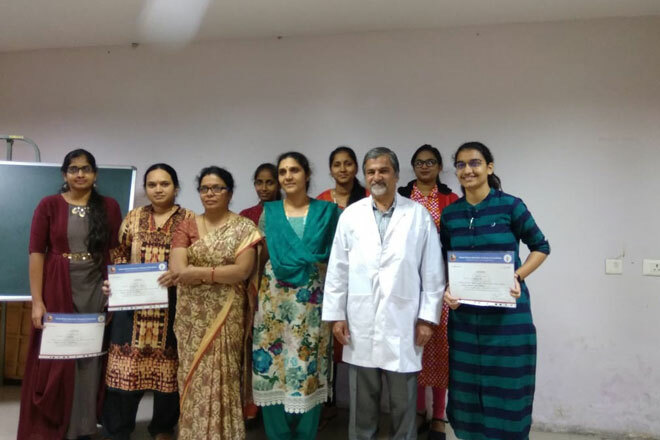 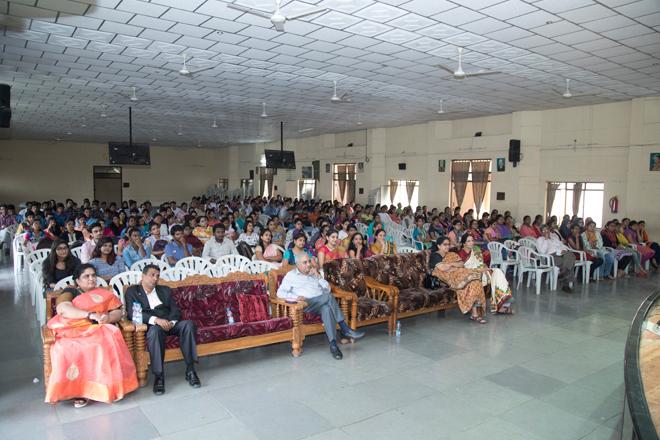 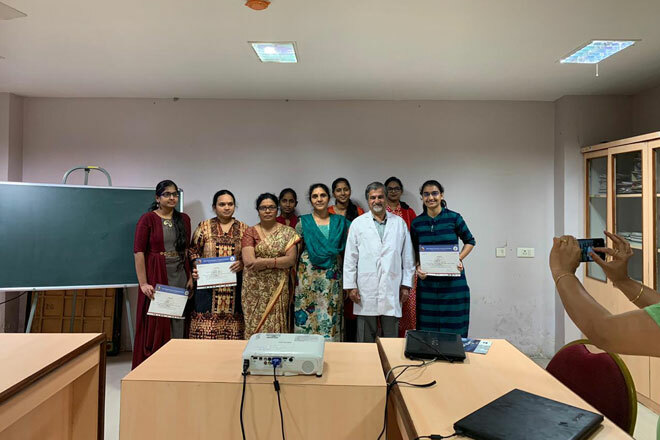 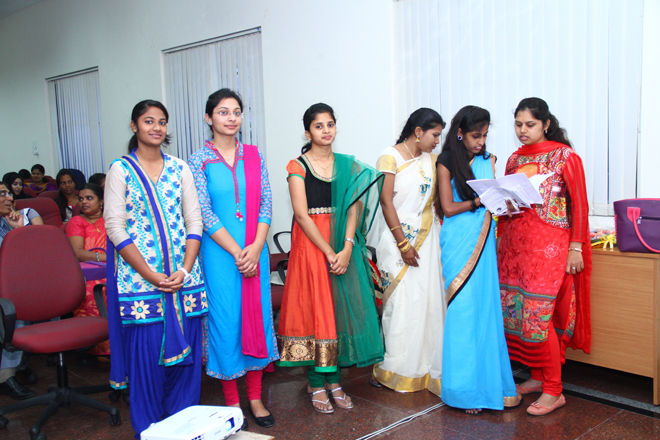 Prof. Gandhi Hospital, Hyderabad graced the Graduation ceremony for 2018 batch students held on 5th December 2018.